On Monday, 11th February we have started our Kick Off Seminar “Step up!”! 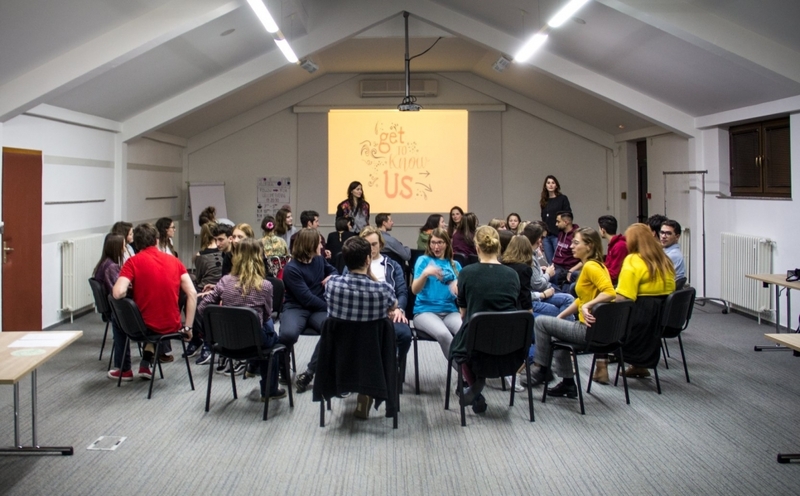 Our participants travelled to Donja Stubica in Croatia and got to know each other during the first evening. We have also talked about our plans for 2019, our focus on youth participation. 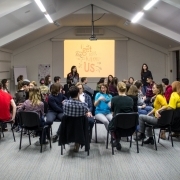 The Kick-Off Seminar is hosted by O-mreža, the Serbian youth organization in Croatia. The seminar was officially opened on Tuesday morning. In a panel of four with Prof. Milorad Pupovac, Jelena (Omreža), Olivera (SPD Privrednik) and our YEN president Giuanna various minority situations were introduced and discussed. After that we started wuth the workshops! During the “Step up!” seminar we are focusing on self-reflection on the interests and needs of minority youth, learn more about the youth and minority rights and define, which ways of participation are the best to achieve our goals. In the evenings we also have a chance to learn more about the Serb minority in Croatia from our lovely host Omreža. It is great to see young people from the minorities work and stand together!